Looking for fun and easy Lorax Truffula Tree craft ideas? Encourage young readers while celebrating Dr. Seuss' birthday and Read Across America Day with this fun Truffula Tree painting. 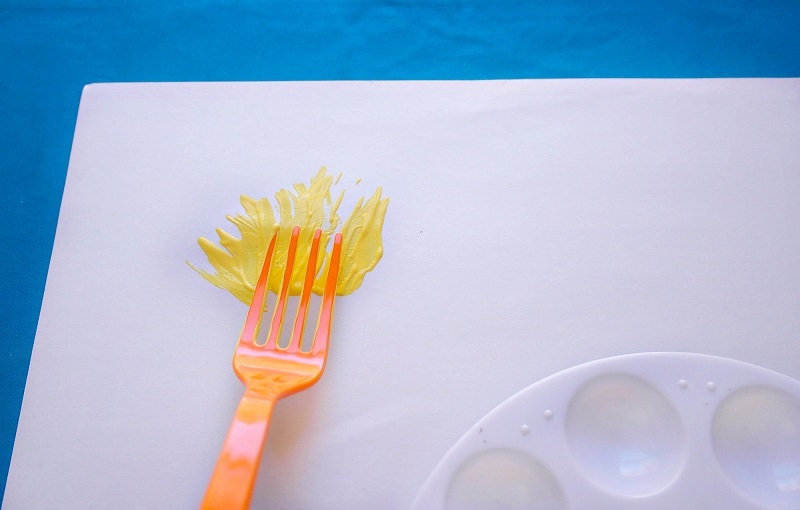 This fork painting project is the perfect Dr. Seuss activity for preschool! 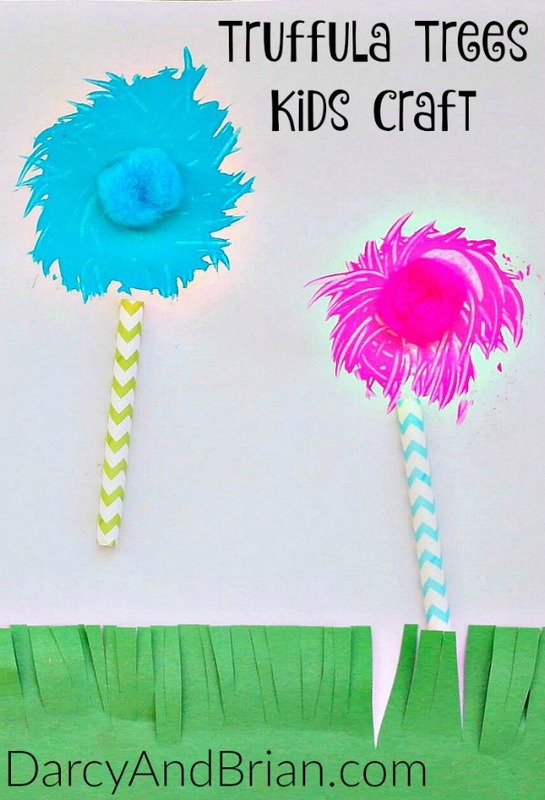 We love activities like this Dr. Seuss Truffula Tree craft. Pair it with a reading of The Lorax for a fun afternoon or as part of a day full of Dr. Seuss activities. 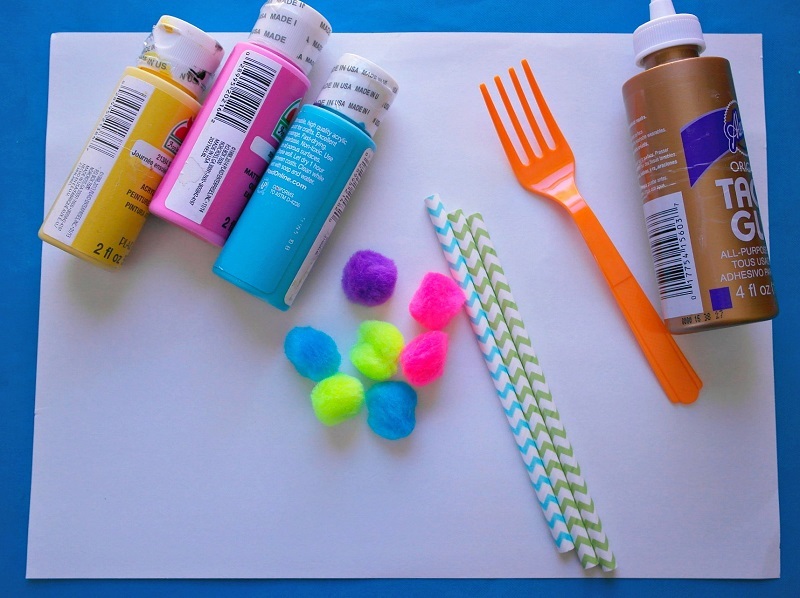 Gather your supplies and have fun letting your kids get creative with a fun new fork painting project! This post may contain affiliate links. This means we may earn a commission if you make a purchase. This is a super easy Dr. Seuss craft that is ideal for creating with your toddlers or preschoolers. Since all of the parts of this craft are easy to manage, it's a great way for them to follow directions, use hand-eye coordination and focus on creating something fun in the process. 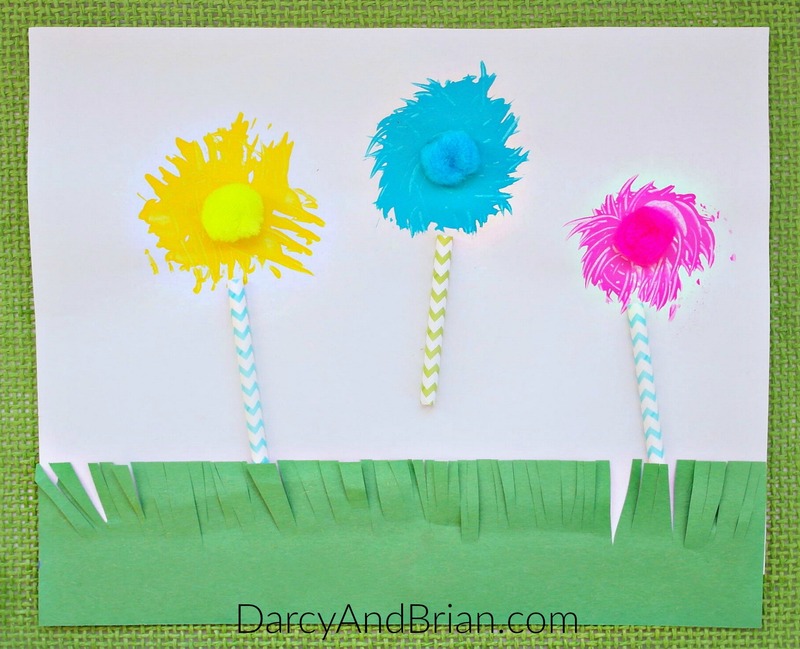 This Truffula Tree craft activity is inspired by the always popular Lorax book and movie. 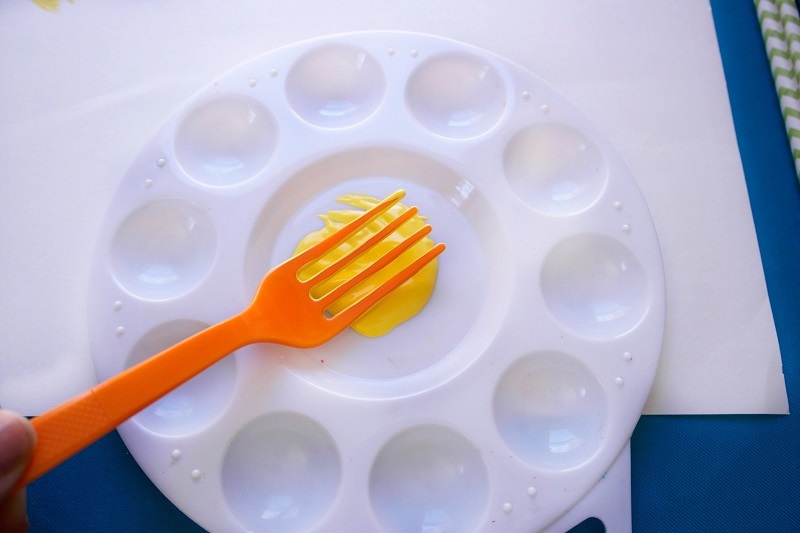 Since our kids love this movie, this fork painting activity is an easy way to get them excited about having a fun Dr. Seuss themed afternoon reading the book as well as making Lorax trees! These truffula trees are made by painting with a plastic fork. The fork tines give a great texture and using something other than a paint brush is fun for the kids! This Dr. Seuss craft activity is one that is perfect for preschool and kindergarten children. It's made for little kids to learn new skills and have fun creating something beautiful with ease. While the original Lorax Truffula trees were orange and pink, you can use any colors. You can also use this as an opportunity to teach your kids about colors by mixing them together to create something fun and new. Squeeze a drop of each paint color you would like to use onto a paper plate. Rub the backside of the fork in the paint. Brush the fork against the paper in a circular motion, kind of flicking the tines outward. Once you have created one Lorax Truffula Tree, wipe the fork with a paper towel and repeat using a second color. This is tons of fun for kids who like getting messy with paint, and parents who prefer less mess and more structure in craft time. If you are a daring mom, before you let the paint dry, you could even sprinkle with glitter to make your Truffula Trees shine! Note: If you have a large group of children participating in this Lorax Truffula Tree Craft (either at home or in the classroom), set out a paper plate with each color paint and its own plastic fork. Cut the paper straws to length and glue them onto the paper to make Truffula tree trunks. 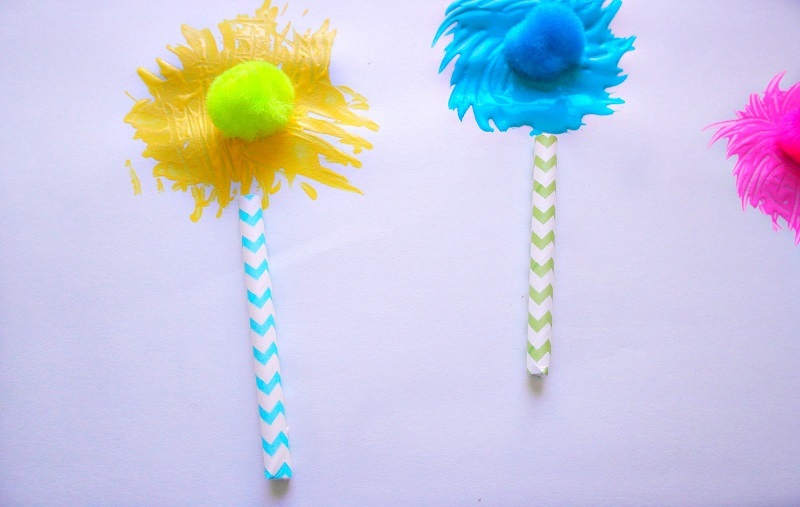 Use pom poms to make your Truffula Tree craft fun and more dimensional. The kids will enjoy working with mixed media plus they can practice color matching at the same time. Carefully glue the pom poms to the center of the Truffula Tree. Finish this project with a fringe of green construction paper along the bottom to look like grass. Making a fun Dr. Seuss craft like these cute Truffala Tree Fork Paintings is just another great way to feature one of your favorite authors in your daily routine. Fun crafts, movies, and books can go together easily to create a Dr. Seuss themed day in your home or preschool classroom. What a fun idea! I love how to fork trees come out! The kids have a blast experimenting like this. Thanks, Emma! That’s such a cute and fun craft, especially to do this summer while school is out. Thanks for sharing with us at Merry Monday. Definitely need to keep the kids busy throughout summer and painting is a favorite around here. Thanks, Shirley! This is so adorable! 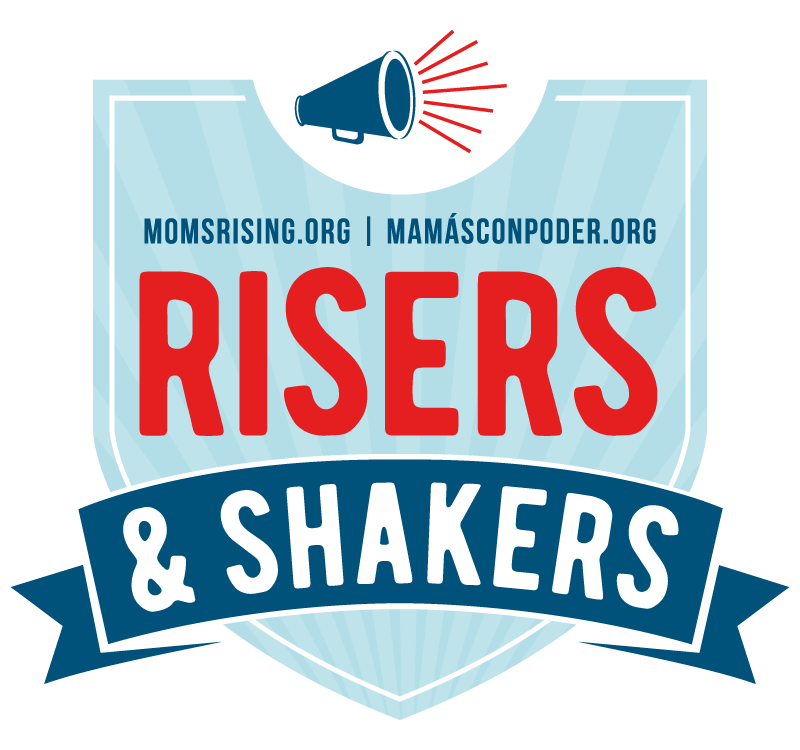 I’ve been looking for easy things to try with my kids this summer. Definitely adding this to the list! Thanks for sharing at Dream. Create. Inspire. Link! My kids get very curious about how using alternative painting tools looks. It’s fun!